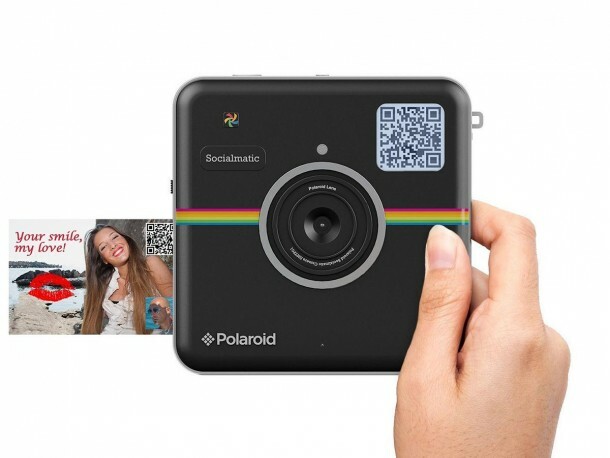 We all have been teased for quite some time now regarding the Socialmatic camera by Polaroid and now it is finally shipping, the company showed it off at CES 2015. According to reports, it works just like the advertisement claims it will. The digital camera comes with a zero-ink printer embedded in it and is based on android. It comes with a width and height of 5.2 inches while sporting a thickness of 1.2”. Although it isn’t really designed for your pocket, it is still quite an amazing thing to have with you when it comes to taking pictures and printing them. The design is inspired from Instagram logo. It is yet to be explored whether people will be comfortable using it or not. The Socialmatic camera is quite easy and somewhat straightforward to use, with a touchscreen about 4.5 inches big that is capable of framing up shots and a process so simple that even an amateur can print a photo in under a minute. Each photo taken with this gadget gets its own QR code that can be scanned to find out the history and other particulars about every print. 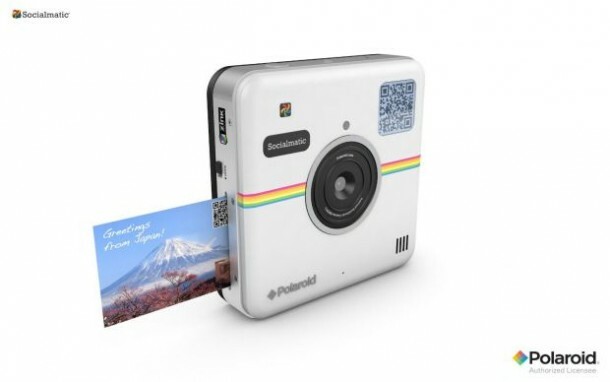 It comes with Polaroid’s social platform, Socialmatic Photonetwork. The primary camera is 14MP while the secondary camera is 2MP. It has a storage worth 4GB and a microSD slot as well. 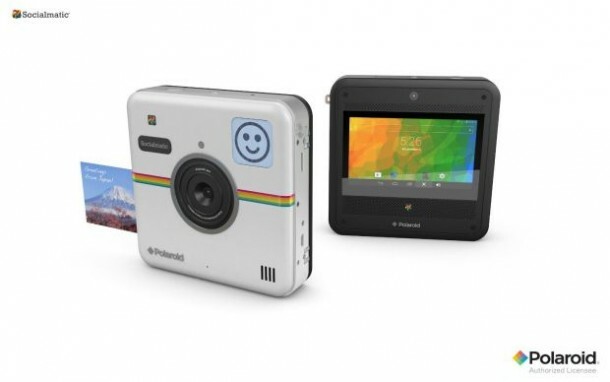 Polaroid has stated that it will run Android 4.4 KitKat. The gadget will cost $299 and Amazon is taking pre-orders while the shipping is scheduled for 1st February.